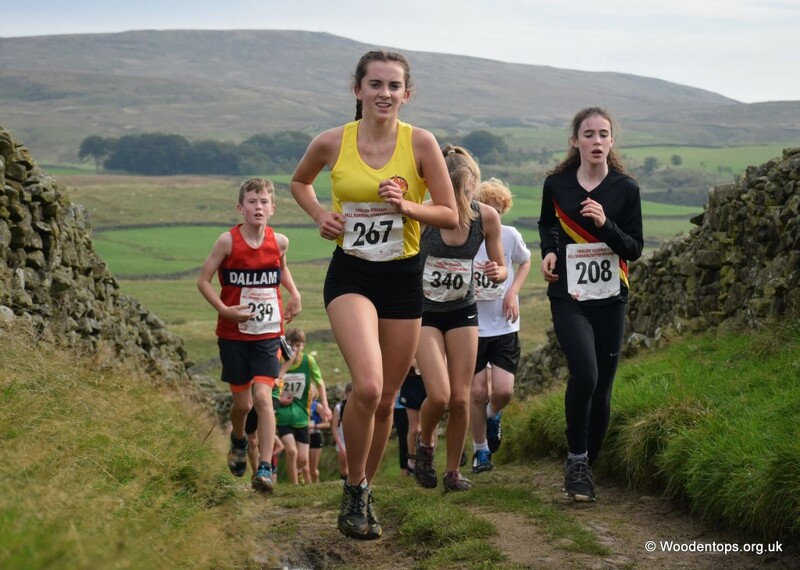 Rochdale Harriers Juniors | Rochdale Harriers & A.C.
We have two groups for Junior training at Rochdale Harriers and we train in all aspects of athletics: Running (sprints & long distance), jumping and throwing. We aim to help all athletes achieve their own potential. 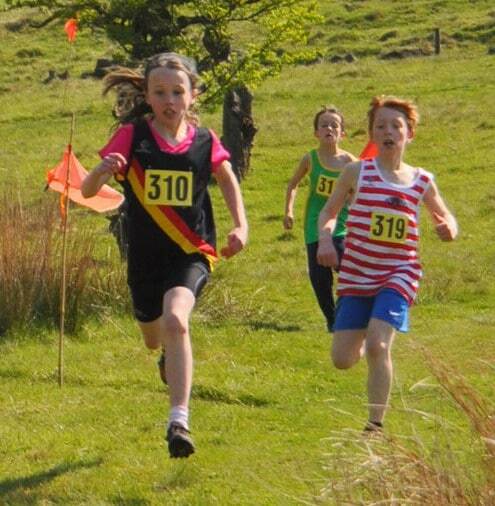 For aged 9 and above we train on Tuesday and Thursday nights 7.00 – 8.00pm at Kingsway School Running Track, Kingsway Park Sports Centre and Athletics Arena on Turf Hill Road, Rochdale, OL16 4XA. This is opposite the Gordon Riggs Garden Centre. For aged 6-8 years, we train on Tuesday only from 6.00 – 7.00pm at the same place. Training takes place throughout the year except for Christmas and New Year when the athletics arena is closed. Training will be held on the athletics track except when the weather is extremely wet or icy and then training takes place in the sports hall. If you want to come to training we have a new starters night every first Tuesday of the month starting at 5.45 / 6.45pm depending on age, where we can discuss your requirements. As part of our child protection policy will you please ensure you bring some photo ID (for parents of child uner 16) and proof of address. Please come to the sports hall reception. The first 3 sessions are free and they they cost £1.50 per session. After 3 months we would then expect the athletes to become a member and take part in appropriate competitions. 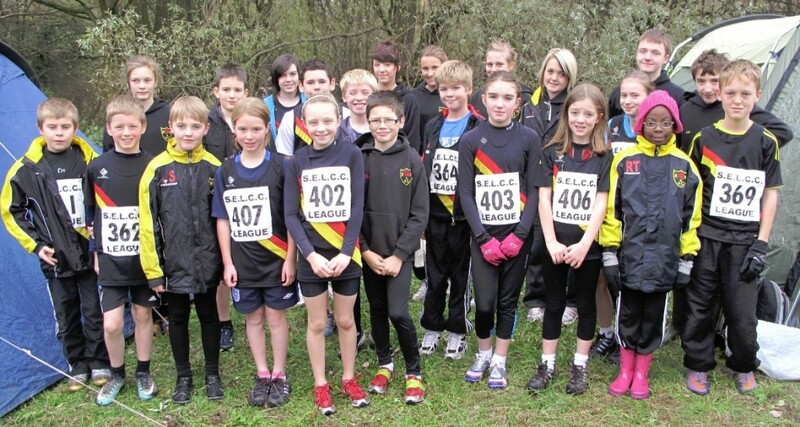 To find out more see our Junior Athletes FAQ page. My daughter had just been competing for school athletics team )100m) and is interested in taking it further. We have just missed the first Tuesday of the month and wondering if she can attend next Tuesday? Hi Lisa, probably yes. Can you confirm her age please? Hi, my 6 year old is interested in running. Could I bring him down to see if he likes it? My 8yr old son, Otis, is a keen junior parkrunner and school cross country and athletics participant (fastest in his year). We’ve missed the October new starters session and wondered if he could attend tomorrow night at Kingsway? We’ve previously both used the Monday and Wednesday track sessions with Brian Moore as I run with RRR. My 9 year old son currently takes part in the Queens Park Junior Park Runs on Sunday mornings, and has expressed an interest in joining a running club. would it be possible to come down an join in training on Thursday for a few weeks to see if it is something he would like to take up? Hi I missed the firt Tuesday for my 6 year old any chance I could bring him next week?